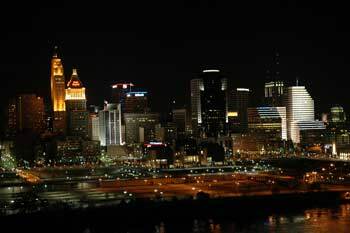 I moved to Cincinnati about 2 years ago (yes, for a love….but now that’s done). I am interested in a new chapter of my life. I am young, single, and fairly outgoing. I enjoy going out to the bars, but am not much of a “clubber”. Anyone have any good ideas for a new city? I keep resorting back to home (also midwest), and I just don’t know if I am ready to move back quite yet. Cincinnati is great, if you have a significant other. There are a lot of fun things to do and cool neighborhoods to check out. It has a lot more than I ever thought it could offer, but without a “significant other”, you are an outsider. Its hard to meet people here without having a close set of friends that are Cincinnati-homegrown. Any suggestions for new cities for young people like me?